Married happily ever after in figma size! 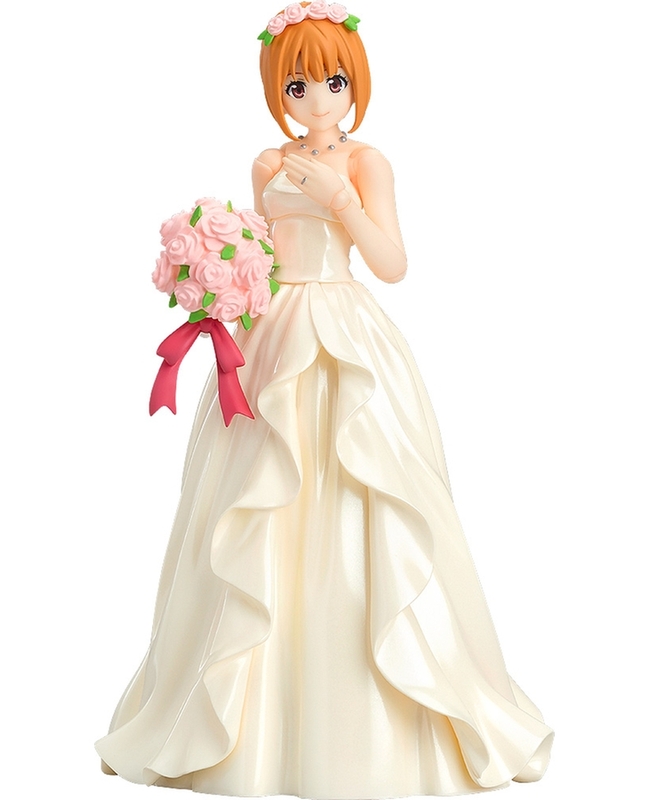 The figma series is celebrating its 10th anniversary this year, and to celebrate we have made a special figma dressed up in a wedding dress! · She comes with two face plates including a smiling face and a face with closed eyes. · A variety of optional hand parts as well as a bouquet are also included. · The figure is standard figma size, allowing you to switch head parts with other characters and create your own original figma bride!